Microsoft Excel windows can easily become cluttered, which can make it difficult to concentrate on the task you are trying to complete. 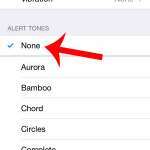 One way to alleviate some of this confusion is to hide some of the elements that you do not need. Whether this means certain rows or columns, or even entire worksheets and workbooks, almost every potentially unwanted item in Excel 2010 can be hidden. 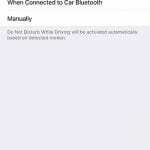 But it is often a somewhat different process to unhide items that you have hidden, and this can be amplified if a different person on your computer was the one doing the hiding. So if you are looking for a workbook that should be open, such as the Personal Macro workbook, then you can follow our tutorial below and learn how to unhide it. 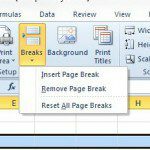 The steps in this article will show you how to unhide an entire workbook that has been hidden in Microsoft Excel 2010. 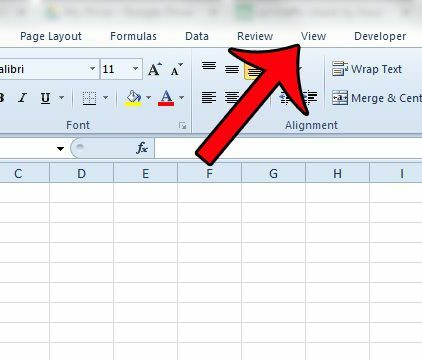 These steps are very similar in other versions of Excel that use the Office ribbon, such as Excel 2007 and Excel 2013. Step 3: Click the Unhide button in the Window section of the Office ribbon at the top of the window. 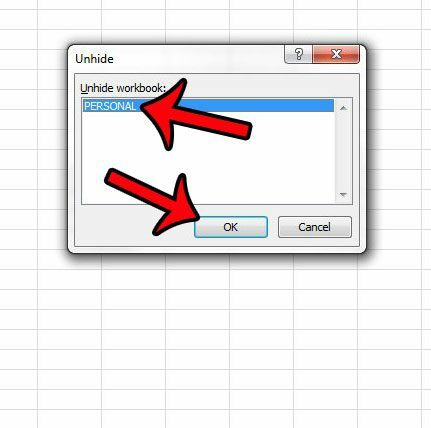 Step 4: Select the workbook that you want to unhide, then click the OK button. 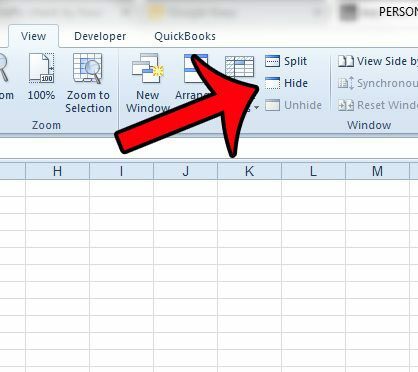 Note that in the specific case of the Personal macro workbook that we unhid in this guide, that workbook will automatically open each time that you start Excel 2010. 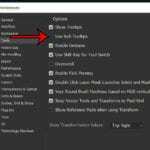 If that is not your preferred functionality, then you will need to return to the menu in Step 3 from within the Personal workbook, then select the Hide option instead. 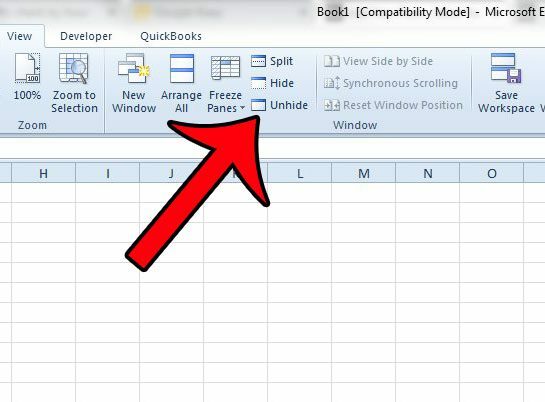 If you are looking for ways to unhide other elements in Excel, such as rows, columns, or sheet tabs, then this guide will show you the steps to follow to unhide almost anything in your workbook.